At the end of the year, I normally look back and write a newsletter. This year I simply want to wish you the best for the coming year. Of course I love to work with my clients, but due to the recent passing of my father and my stepfather falling ill shortly after that, I’m now primarily focussing on being with my family and other loved ones in this exceptional time. Lucky for me there’s a lot of love between us and we combine the grief with joy and loving connections. I’m blessed with the people that are there for me and thank them from deep within. 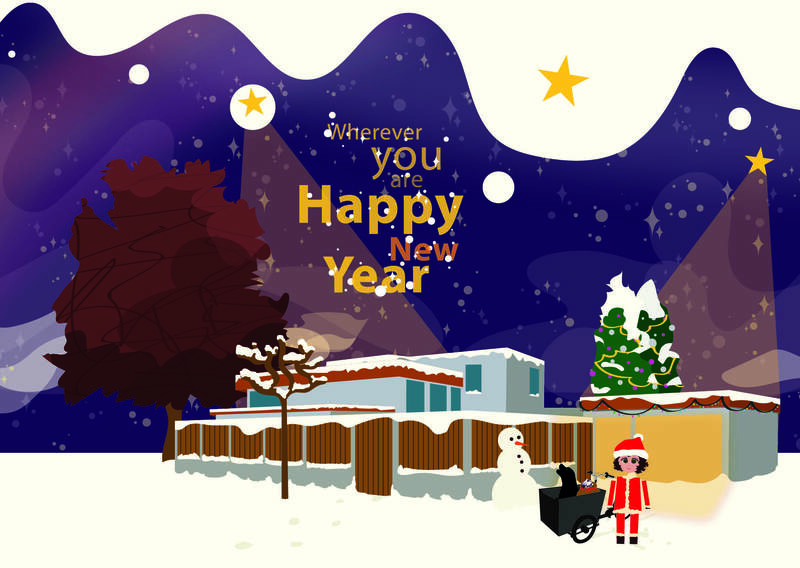 I wish you blessed times as well and hope we’ll meet after January 8, when I will be back in the office again.